The ESC-Series evaporative cooling unit is a semi-custom fabricated air handler that can utilize direct (DEC), indirect (IEC) evaporative cooling, or a combination of both indirect/direct (2-Stage) evaporative cooling to meet specific usage and dimensional requirements. Heating options are also available. 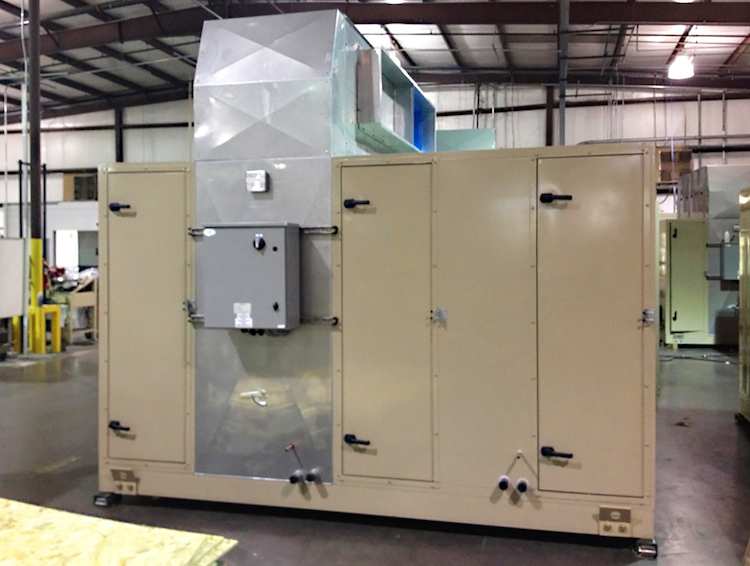 The evaporative cooling unit uses 100% outside air to provide tempered makeup air and building cooling. 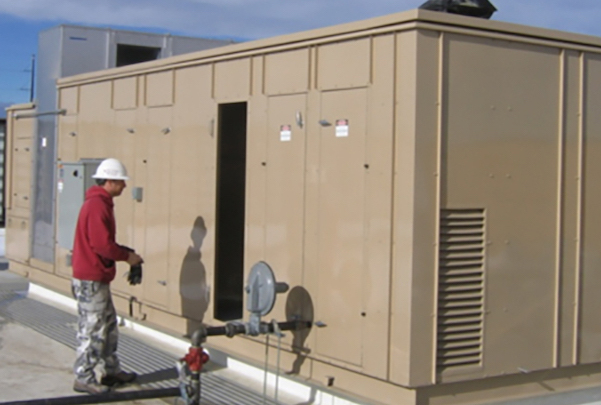 The ESC-Series unit is designed for industrial, commercial, and institutional buildings needing better indoor air quality without the equipment or operating costs associated with mechanical cooling. CURB: Flat 14" or Flat 24"
RAIL STANDS: 14" or 24"